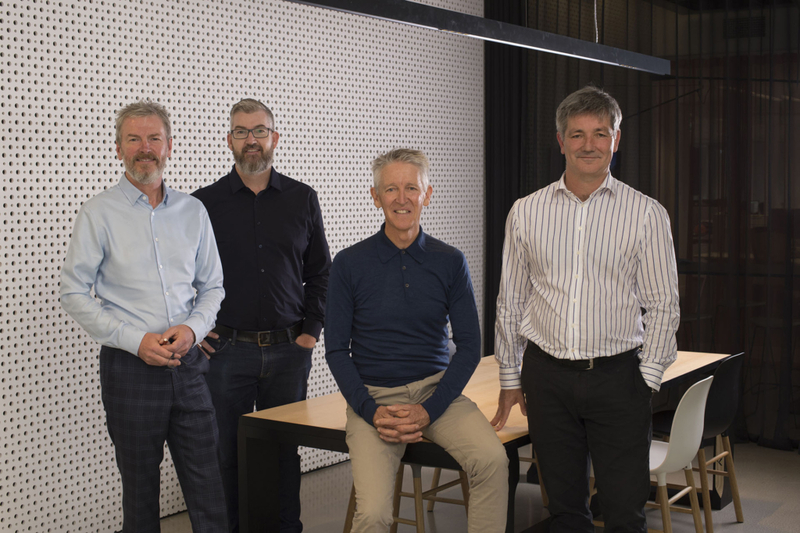 Chaney Architecture is pleased to announce it is joining forces with respected Perth studios Taylor Robinson and Broderick Architects. Taylor Robinson Chaney Broderick will launch on Monday 9 April, with Chaney Architecture team relocating to our new office at Level 4, 22 Delhi Street West Perth. We are thrilled to be joining such a talented team of urban design and architecture professionals, all of whom hold complementary philosophies and values to Chaney Architecture. Our clients will continue to receive the very best personalised service as we continue to create innovative designs that are responsive to our clients’ needs. How we inhabit our dwellings, our work places and our cities is constantly evolving. We are interested in the new forms and types of buildings that meet the changing needs of our communities, families and individuals. How does a civic or cultural project inform an educational environment? At Chaney Architecture we apply our experience across different building types and programmes to inform every building brief and to deliver improved and enriched architectural outcomes. Chaney Architecture delivers value by understanding our clients’ objectives and brief and valuing the input and expertise of our collaborators. We translate project objectives into architecture that is directly responsive to our clients’ needs. We create architecture that delivers maximum value by pursuing well considered, long term architectural and planning solutions. When a building or place is adaptable to changing uses and programmes, well-utilised and patronised (in the case of public and commercial buildings), economical to manage, economical to run and constructed on the basis of sound ESD principles, it is meeting the remit and requirements of wider sustainability objectives. This broader platform is Chaney Architecture’s sustainability charter. Projects can be long and demanding, and the best projects are realised through effective partnerships between clients and their design and construction teams. We look for the common ground and the shared objectives that make realising projects exciting and satisfying experiences for the whole team and, above all, for our clients.